Where possible, use mulches to control weeds, select disease resistant varieties of plants and use cultural or biological control methods to combat pests. 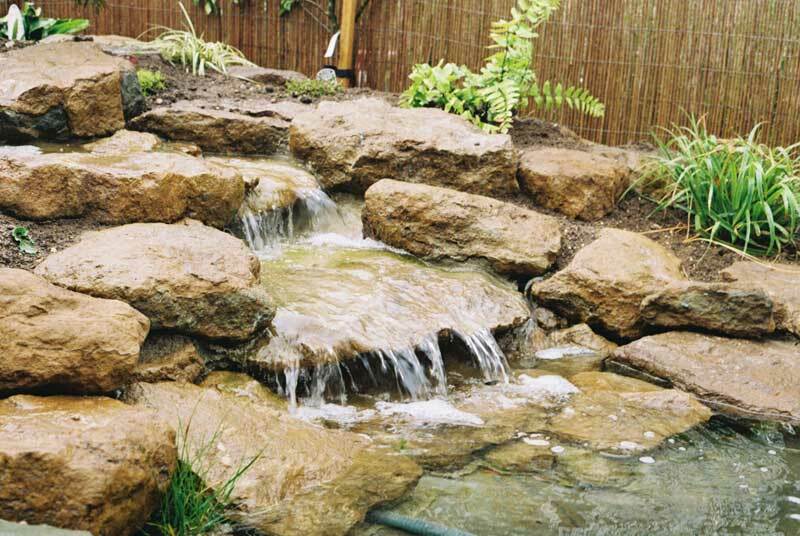 Encourage a natural balance to develop by having as wide a range of plants and animals as possible. We were originally called into Whitehill Junior School in February 2009. 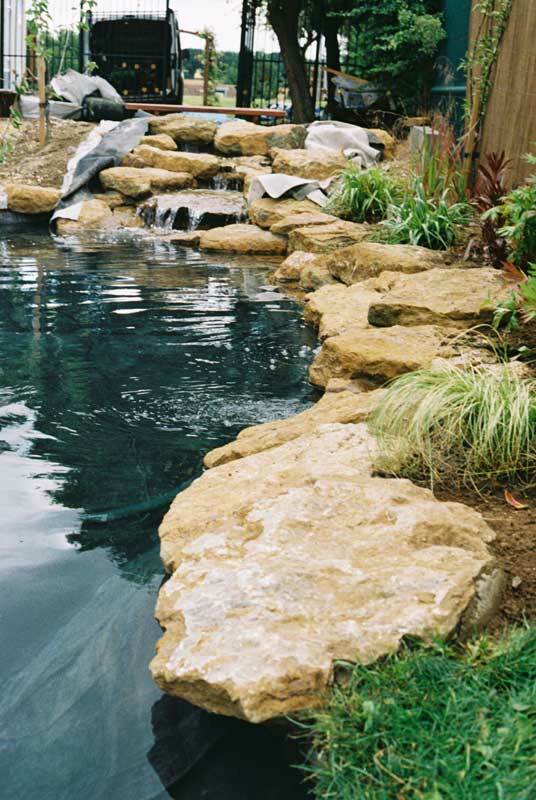 We had been given this opportunity by way of a referral from the Japanese Koi Company in Henlow. Within an initial meeting at the school, the head teacher Mrs Bradshaw and two colleagues set about telling me of their vision. Having just completed works to the surrounding area, these included a vegetable plot, garden plants and associated path ways. 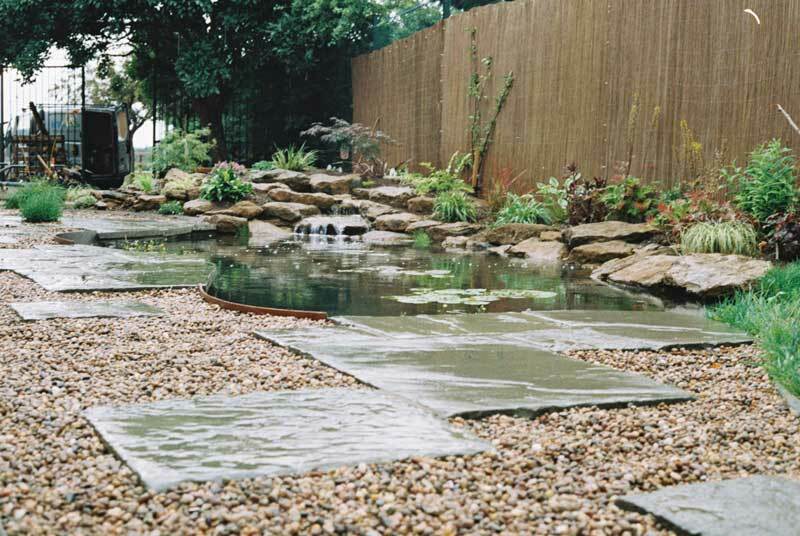 A Pond was always part of these plans, but recognising the complex nature of such an installation, felt employing the services of a specialist aquatic company was the natural choice. 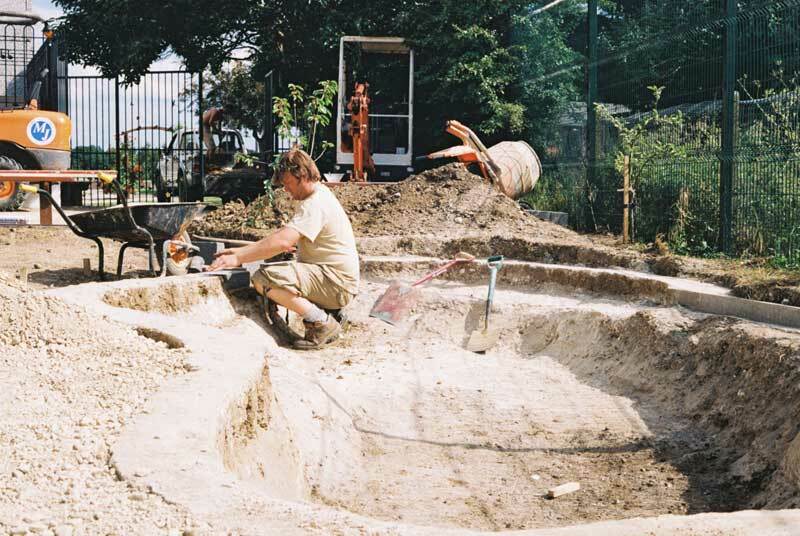 We were left with an area that had already been designated (complete with a small hole and a lot of overgrown weeds), a list of objectives and an opportunity to provide a pond that would work well within this area and of course tick all of the boxes. 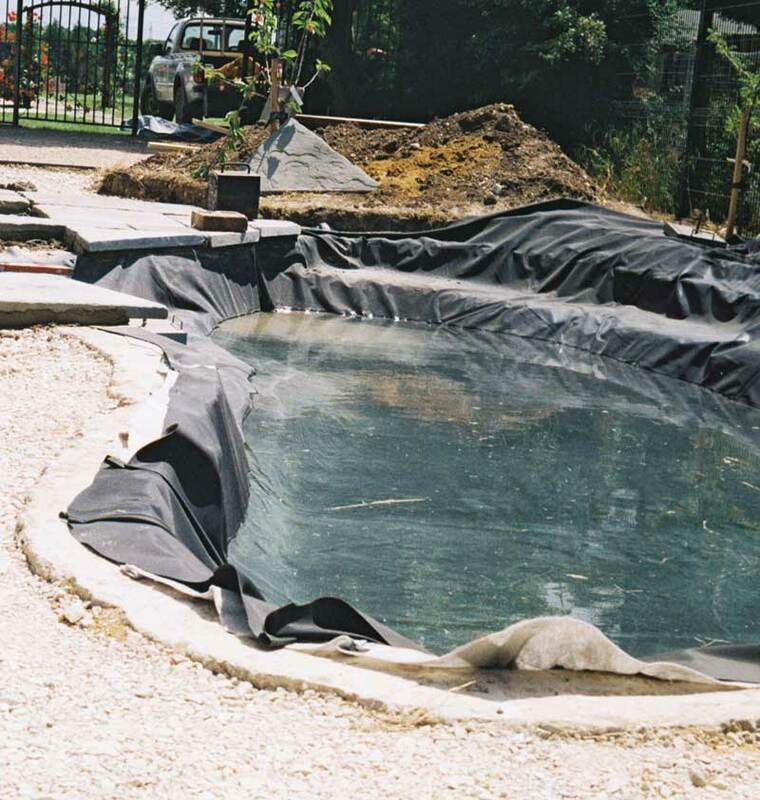 The pond was lined with a butyl liner and protected by a geo-textile membrane and a blinding of soft sand. Three weeks later and we have a pond. The head teacher is delighted and the garden area of the school is truly complete. We have created a habitat that will comfortably support many different species of wildlife and provide a key focal point the school grounds. If nurtured and allowed to establish this pond will provide many years of enjoyment, and enable generations of children to understand the importance of our freshwater wildlife and recognise first hand a little bit about our environment and how we impact upon it.